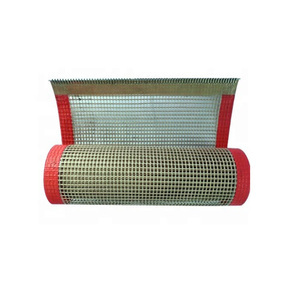 Permeability It can reduce the wasting of heat source and improve the drying efficiency. 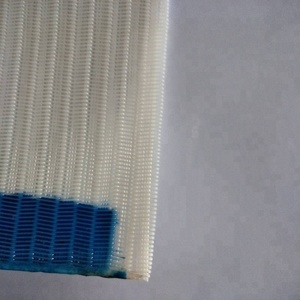 c. Chemical resistance It can resist corrosion to most of chemicals and solvent d. Anti-sticking It can be easily to clear all kinds of adhesive stuff,such as resin,paint and chemicals. e.
If container is too tigher,we will use pe film for packing or pack it according to customers special request. Q: Can you design according to our requirement9 A: Of course, we can design automation solution according to your technical drawing and requirement. We can design a perfectly good automation solution and produce high quality products as long as customer can provide production process. 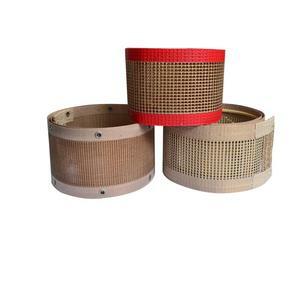 Henan Yiheng Mesh Belt Industry Co., Ltd.
Modular plastic belts can be supplied with a variety of working surfaces which means that they can be used to convey a variety of different products. 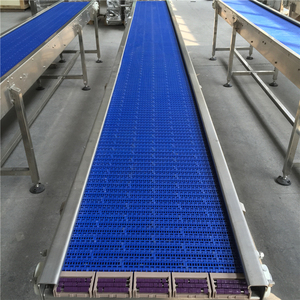 Plastic modular conveyor belts are great option for several wet and dry applications and are becoming a more and more popular choice. 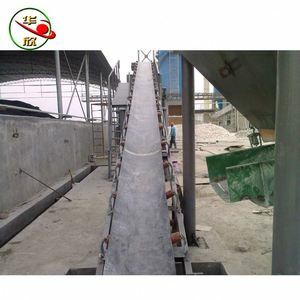 In addition to attention, advice and quality, as an esteemed conveyor belt manufacturer, 7120 plastic mesh top shuttle conveyor belt also guarantee superior delivery. Shandong Donglong Transmission Equipment Co., Ltd.
Hangzhou New Vision Trading Co., Ltd.
production line: 25 lines Our service 1.Any inquires will be replied within 12 hours. 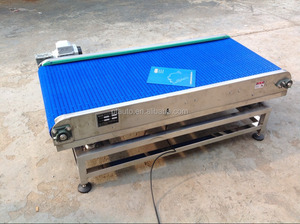 5.Before sale and after-sevice: All products have been strictly quality test in our factory before packing. If the products you receive have any quality problems,we promise to return the goods timely. 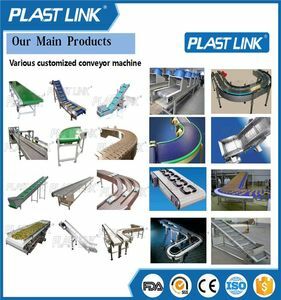 Alibaba.com offers 5,310 plastic mesh belt products. About 14% of these are conveyors, 7% are steel wire mesh, and 1% are 100% polyester fabric. A wide variety of plastic mesh belt options are available to you, such as stainless steel wire, stainless steel, and 100% polyester. You can also choose from free samples, paid samples. 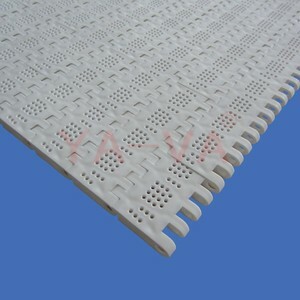 There are 5,419 plastic mesh belt suppliers, mainly located in Asia. The top supplying countries are China (Mainland), Pakistan, and Japan, which supply 97%, 1%, and 1% of plastic mesh belt respectively. 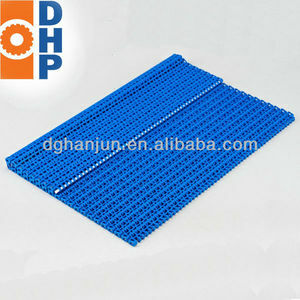 Plastic mesh belt products are most popular in North America, Domestic Market, and Western Europe. You can ensure product safety by selecting from certified suppliers, including 1,195 with Other, 980 with ISO9001, and 40 with ISO13485 certification.